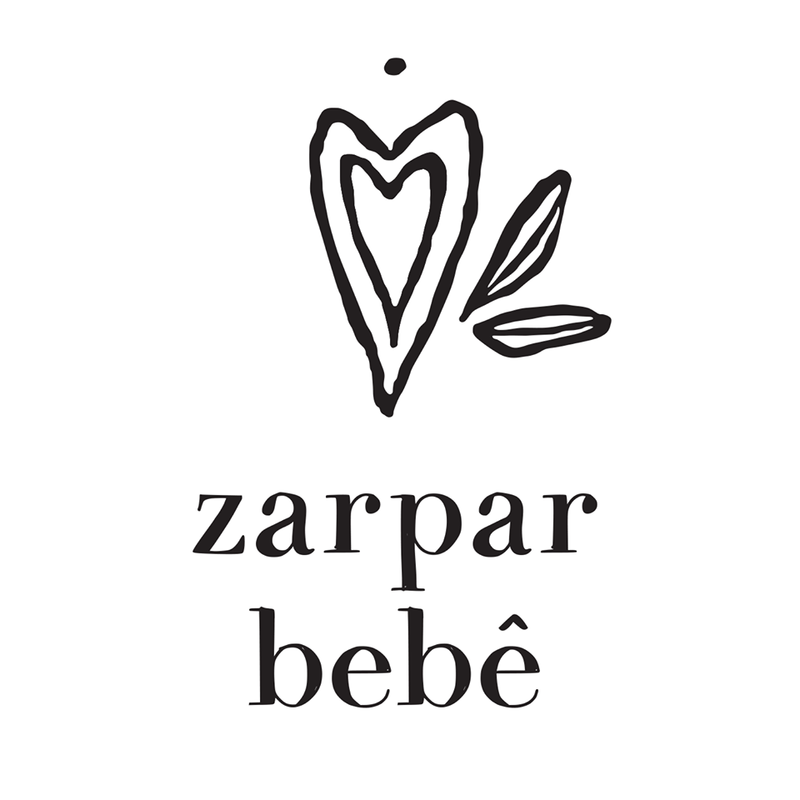 Zarpar Bebe sell ethically handcrafted baby carriers for the bohemian baby wearing wanderers. Their unique, handmade baby carriers are made to keep your littlest love close from birth through to toddlerhood. Zarpar Bebe carriers are ergonomic, easy to put on and to breastfeed in. They’re not bulky so can be easily stored in your bag or in the bottom of your pram. They are practical, comfortable for mum and bub, and look gorgeous too. All fabrics have been ethically sourced and hand woven by various communities across the world nurturing dignity, pride and humanity at every level. The carriers are then handmade with love on Sydney’s Northern Beaches. Zarpar Bebe Carriers are ethically sourced and handmade.